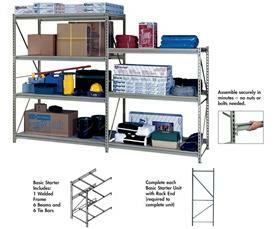 For use with Heavy-Duty Z-Beam Storage Rack. Rack End: Complete each Basic Starter Unit with the Rack End - Required to complete unit. FOB Shipping Point. 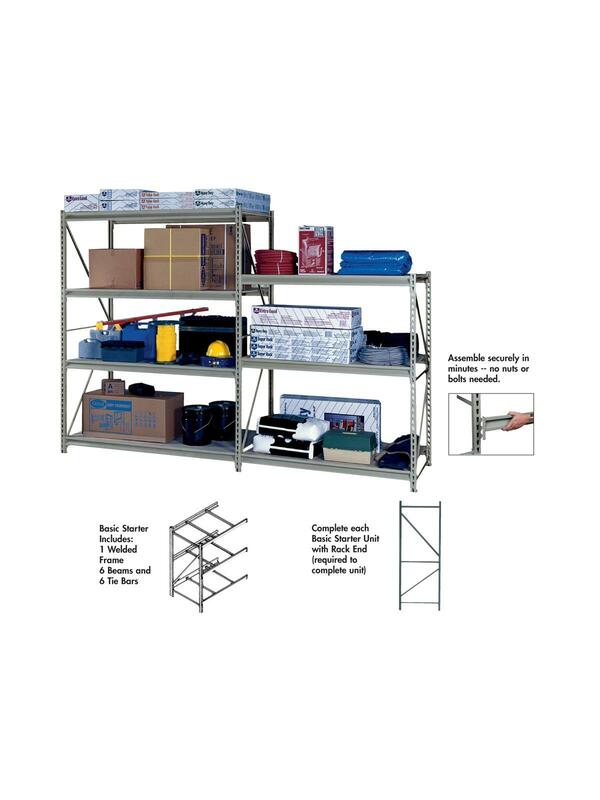 See Related Items tab for Starter Unit, optional shelves and decking.